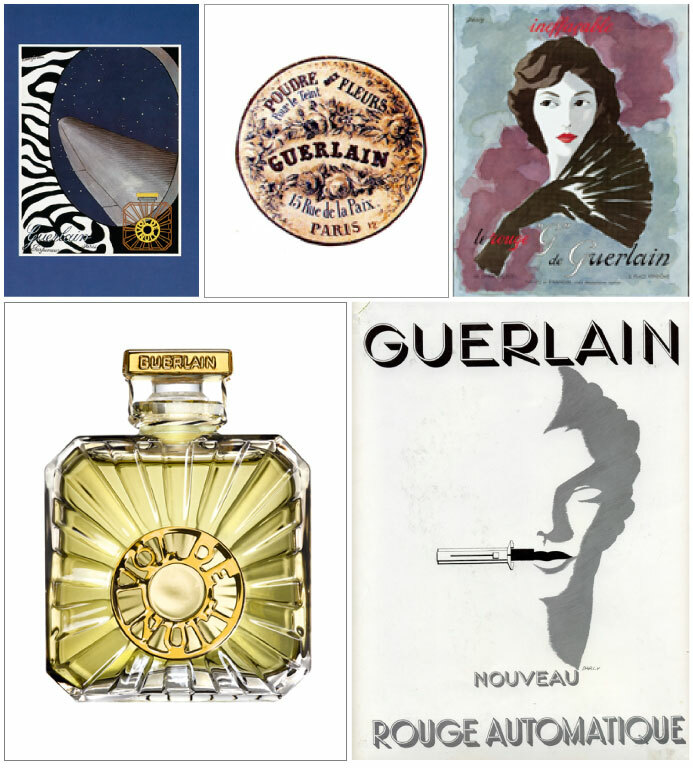 Founded in Paris in 1828, Guerlain is one of the oldest French perfumers. Its founder Pierre-François-Pascal motto was: “Glory is fleeting, but prestige is forever” History will confirm it beyond what he could imagine! After chemistry medecine studies in England, the promising young man moved to Paris as a staghorn perfumer. The same year, he created the Guerlain perfume shop : a single boutique in the Rue de Rivoli, at the Hotel Meurice in Paris. There, he manufactures and sells sapoceti: ​​spermaceti soaps scented with natural essences of rose, jasmine, gardenia .. Soon the success comes after the launch in 1836 of one of the first red lipstick and the creation of its first toilet waters: Bouquet des Champs and Jardin du Roi scents. Powders will be added in 1830, blushers which Roselip, first solid blush presented in a porcelain pot, and an rose liquid extract for lips. Hygiene products, while experiencing increasing popularity, Guerlain thus develops a balm to protect the breasts of nurses, he named it Baume de la Ferté. Created in 1830, this balm, based of wines of Bordeaux tanin, will experience an exceptional mutation: during the twentieth century, it will still be sold but in order to give flexibility to lips. The house is famous for customizing a fragrance in the image of a personality as Balzac who commissioned a perfumed water. 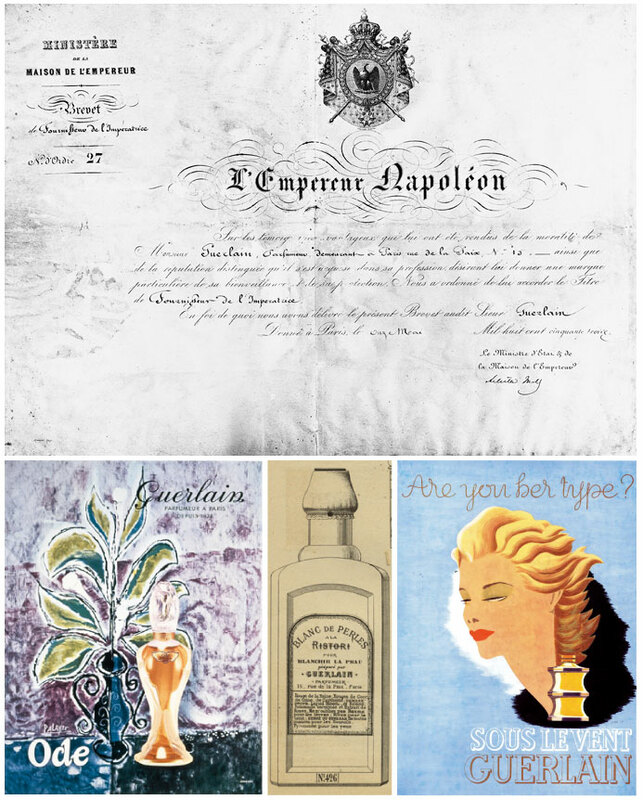 Guerlain also perfumes all editions of a newspaper, La Sylphide, the Journal of elegance. The success of the young perfumer is growing and development of products is increasing. In 1840, the “Cucumber Cream”, the “Serkis of Sultanes” sold to keep its elasticity to the skin, protecting against the effects of the sun or softening of the skin become must-have not to forget the “Strawberry Cream”, created for the most famous women of the time, the beautiful Empress Elisabeth of Austria : Sissi. 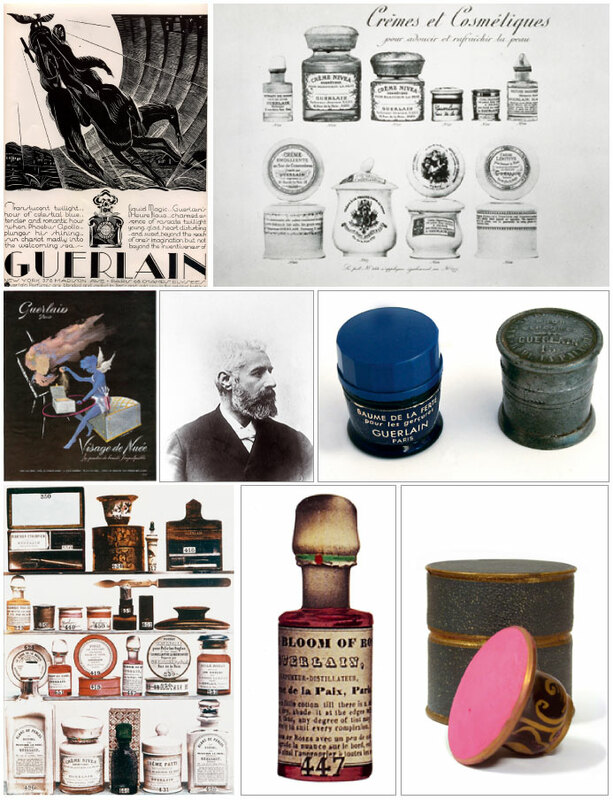 In 1842, Guerlain opens at 15, Rue de la Paix. Once again the success is here: the new fragrances are proliferating : Parfum Impérial, Bouquet de l’Impératrice, Bouquet Napoléon … Soon, all the wealthy and famous people flock: the Prince of Wales , the Queen of Belgium, the Duchess of Berry, the Countess of Castiglione, the Princess of Metternich, the Duchess of Mouchy … In addition to the fragrances, Guerlain reveals ointments such as Iris or Cucumbers Milk or the almond paste with honey and revolutionizes makeup with The Pyrommée inspired by kohl, to underline the eyes … The year of 1853 saw the creation of the legendary Eau de Cologne Impériale, created, of course, for the Empress Eugenie, known for he great beauty. 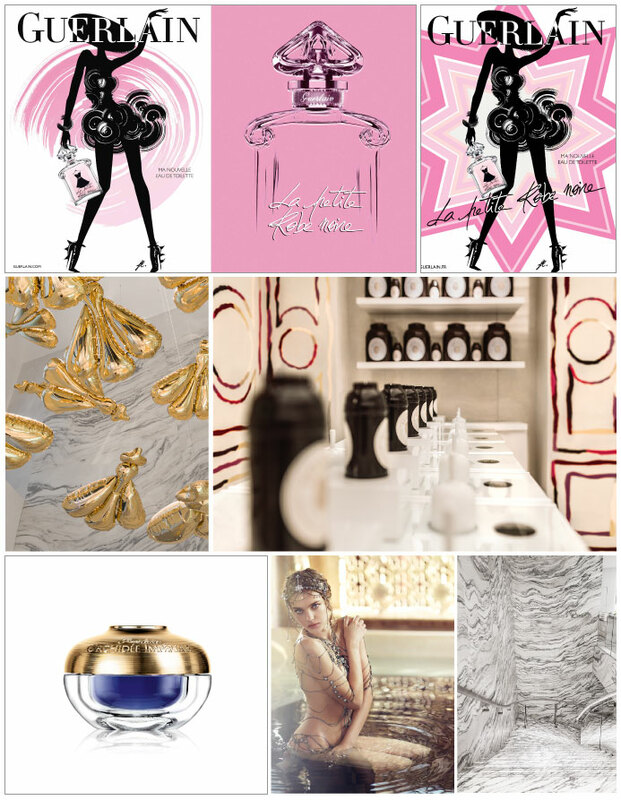 It seems that the perfumer is inspired by the dome of the Vendome column to create the bottle. 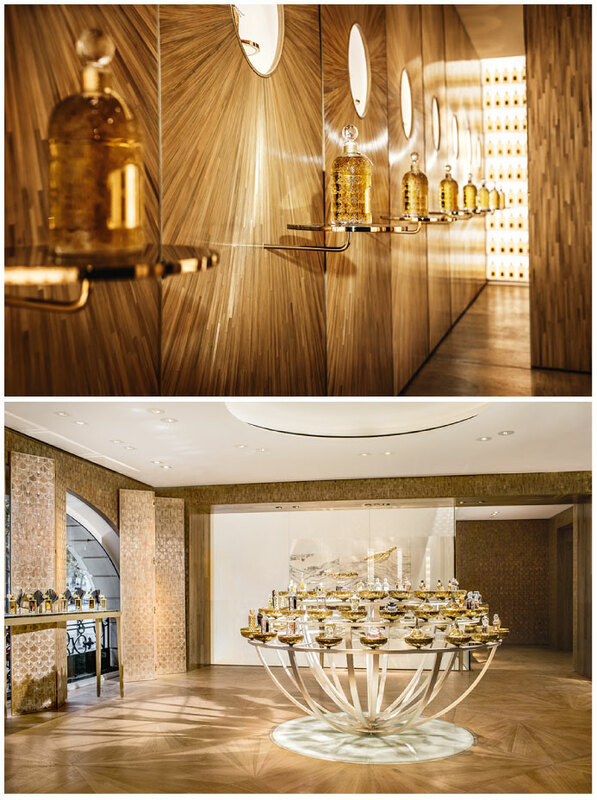 Guerlain is adorned with the title of patented Perfumer by the Majesty. This water is still one of the great classics of the house sold in a bottle with 69 bees, nod to the Empire. In 1870 Camphora, cream intended to conceal and heal imperfections, and especially the first lipstick tube Ne m’oubliez come to the delight of clients. 10 years later, in 1880 the first compact powder is developed. In 1894, the manufacture of Colombes, now too small, is replaced by the one of Bécon-les-Bruyères. It is now Aimé Guerlain and Gabriel, the two sons of the founder, who are in charge. Aimé, the creator invents many fragrances: « Fleurs d’Italie », « Skine », « Belle France » and the famous « Jicky » for both men and women considered in 1889 as the first modern fragrance. In 1906 it is the turn of Jacques Guerlain to compose Après l’Ondée and L’Heure Bleue in 1912 that evokes his favorite time of the day when “the sun has set, the night has not fallen yet” … The wonderful Mitsouko is born in 1919. In the 1920s, he developed perfumes and makeup with the Kohl Lynx, red lips Rose Lip Bengal or Rouge d’Enfer, known for his indelible fixation and sophisticated design. But the most remarkable and well known of these creations is perhaps Shalimar meaning “Temple of Love” which marks the year of 1921. This is also the time when 100 years after its creation in 1926, Guerlain inaugurated subsidiaries in Berlin and New York. In 1939, Guerlain opens the first beauty salon in the world at 68, avenue des Champs-Élysées. The biggest names of the time brought their talent there: Jean-Michel Franck, Christian Bérard and Diego Giacometti. The location will be registered as a historical monument in 1991. The years pass and the family continues his work and in 1955, Jacques Guerlain perfume Ode accompanied by his last grand-son, Jean-Paul (18 years old), heir of the nose . This strikes a blow in 1956 by creating Vetiver for men, always a success and in 1962, Chant d’Arômes. In 1967, the house completes its range of products for the eyes and care products; In 1965 this will be the launch of Habit Rouge, Guerlain iconic masculine and in the wake of the shop at 29 rue de Sèvres. In 1969, echoing the wind of freedom blowing across France, Guerlain creates Chamade, a floral name of a novel by Francoise Sagan. The 1980s were marked by the arrival of Nahema perfumes and Jardins de Bagatelle, and products and cosmetic treatments with the Evolution and Issima lines. The success is also provided with “Meteor” in a precious box, inspired by a powder box of Catherine de Medici, there is a revolutionary powder composed of the famous beads of different colors, each color having a specific function to sublimate the complexion. In 1984 is launched the Terracotta powder, now a wholly line with 60 references powders, gloss and blush for cheek. In 1989, Samsara that combines jasmine, rose and sandalwood. 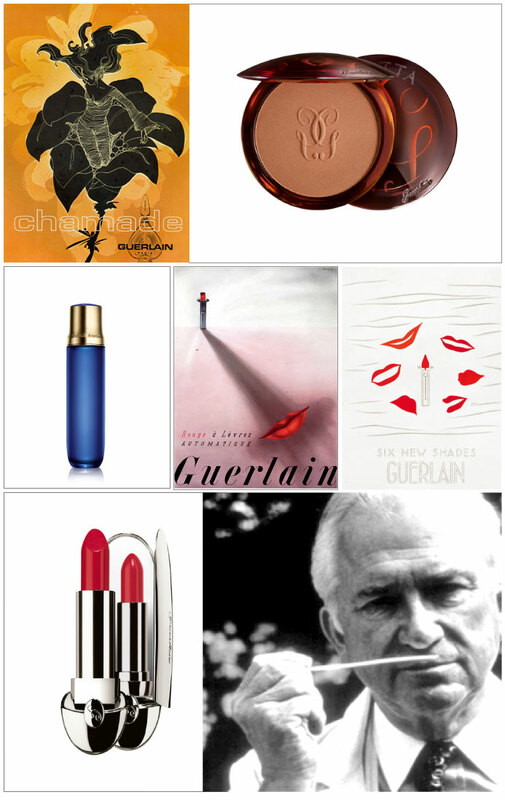 In 1992, Jean-Paul Guerlain took over the management of Guerlain. 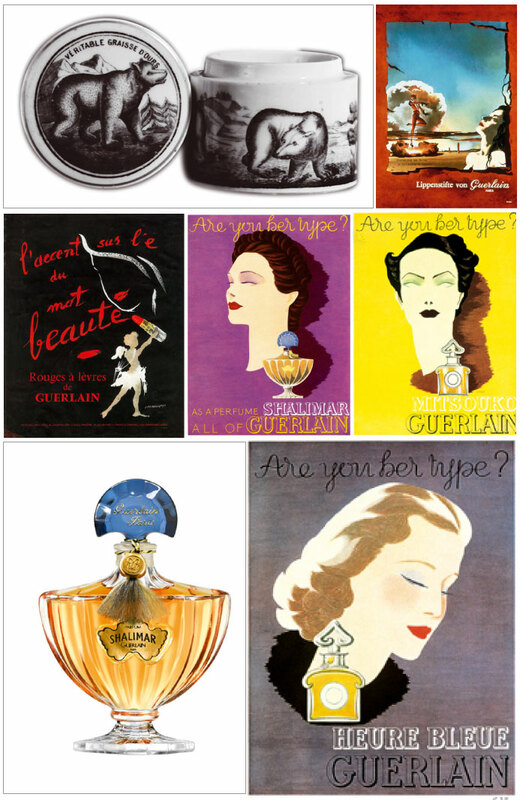 But in 1994, the luxury group LVMH bought Guerlain. In 1996, Guerlain celebrates the most beautiful avenue in the world by launching “Champs-Élysées”: a delicious, cheerful, and sparkling fragrance, born from the imagination of Olivier Cresp and Sylvaine Delacourte, Sophie Marceau is the muse. 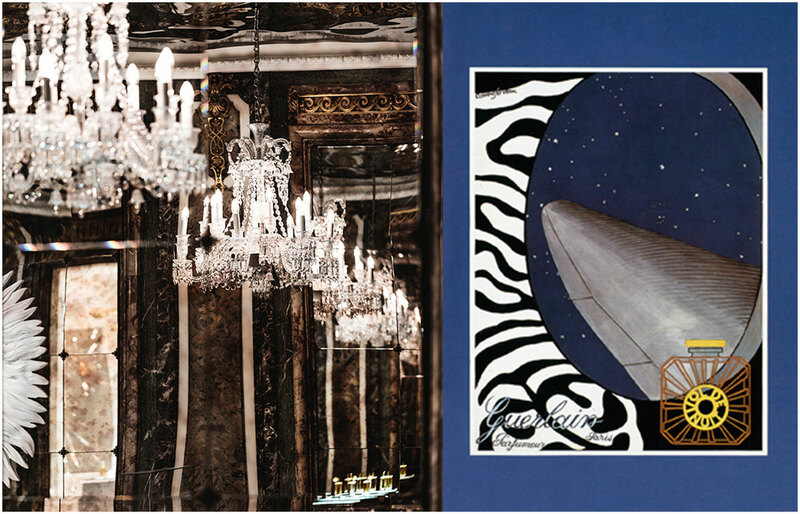 In 2005, the Guerlain Champs Elysées house, reopens after fabulous work of the designer Andrée Putman and architect Maxime d’Angeac. In the center sits a gigantic chandelier by Philippe Montels for Andrée Putman. And a beautiful gold ribbon adorns the first floor. The launch of Les Quatre Saisons perfumes, signed by Jean-Paul Guerlain, to celebrate 180 years of Guerlain is achieved in 2008. In May 2008, Thierry Wasser becomes the new perfumer of the house.